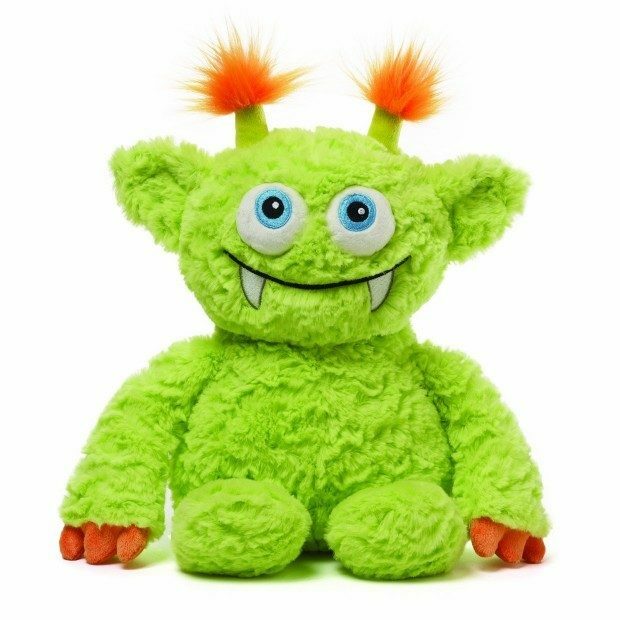 Beeper The Green Monster Chaser Plush Just $16.17! You are here: Home / Great Deals / Amazon Deals / Beeper The Green Monster Chaser Plush Just $16.17! Head over to Amazon and order Beeper The Green Monster Chaser Plush for Just $16.17! Get FREE shipping on orders of $35+ or if you have Prime! Throughout the night and the day, Monsteroos makes the scary monsters go away. With just your hug, his powers get strong, He makes sure the monsters are all gone. So hug him tight with all your might, And everything will be alright!